There are rules and regulations that need to be followed by builders, and those shouldn’t be taken lightly. They need the correct permits and efficient papers in order for them to continue with their plans to build. This is why construction lawyers are around. What is the Construction Law? Construction law is one of the many branches of law that has its focus on related fields to building construction and engineering. It is composed of other areas of law, such as commercial law, planning law, contract law, employment law, and tort. Construction lawyers are those people whose practice is focused on the construction industry in the jurisdiction that they belong in. They provide a range of legal services to people who are involved in the said industry, helping them with legal matters (disputes, contracts, etc.). These people will not only be there for their clients when there is already a dispute that is rising against them. They are there to prevent that from happening. Construction lawyers are also present from the planning to completion of a building. They will assist their clients in complying with the laws, even budgeting, submitting claims, and others. These lawyers are knowledgeable about other areas of law because, as mentioned above, they comprise the construction law. They are also an expert in the construction process, not just the legalities of the matter. What are the Areas that a Construction Lawyer Handle? Before any construction is done, a proposal is pitched to a certain party to bid for a certain job that needs to be done. A lawyer can help in submitting a proposal and explaining the terms of the said party. They can also contest if their client’s proposal is unawarded. An agreement that is reached between a company and contractor is bound by a contract. With a construction lawyer, a company can be sure that the contract that they have is legal and based on the law, along with expectations and the condition of the job site among others. There can be an event during a construction that added compensation and time are needed for the company. There are also circumstances wherein delays and disruptions happen. A construction lawyer can make sure that all the claims that will be submitted adapt the provisions in the signed contract and the law as well. Construction lawyers can also assist in assessing a contract and determining the reason for termination before it should be done. Proper procedures are also followed by construction lawyers to avoid any problems. One of the most important jobs of a construction lawyer is to prevent their client from getting into disputes or lawsuits. A good construction lawyer will not need to defend you in court if they have done their part excellently. They would know and anticipate any possible disagreements in any area of your job. However, in the event that an unexpected occurrence shall arise, they can represent you in any trials you are called into. Why Would Anyone Need a Construction Lawyer? People who belong in the construction industry would do well to hire a construction lawyer because of their knowledge and expertise in the said industry. They do not only handle the legal matters but also the beginnings of a construction job, which includes a timeline of the project, budget, and following the regulations. 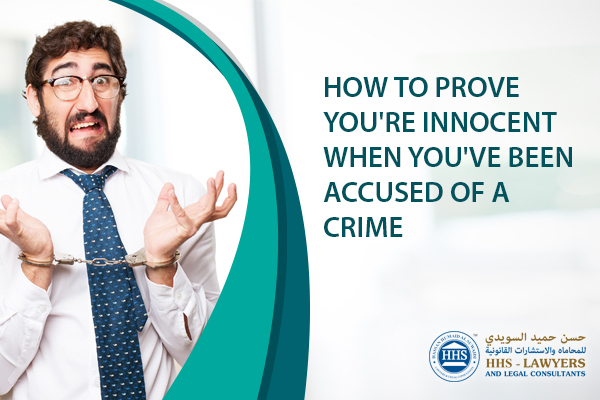 They will ensure that you are working and operating in accordance with the law of the jurisdiction you are in. 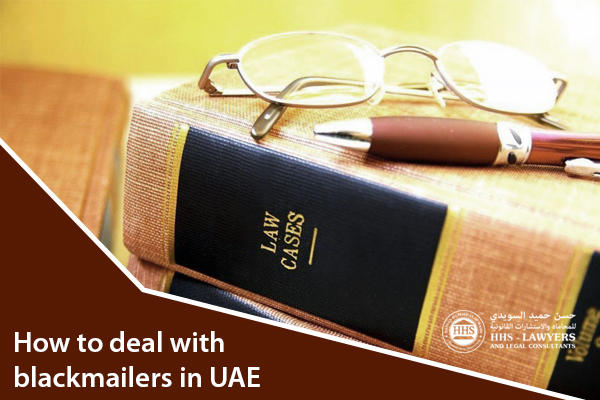 HHS Lawyers & Legal Consultants have been representing businessmen and residents alike in the courts situated in the UAE. We have a team that specializes in different branches of law. Our construction lawyers in Dubai are completely knowledgeable about the law in the UAE and other branches of law as well. 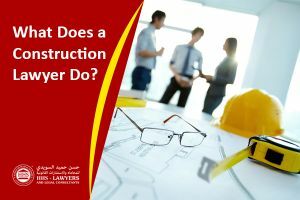 You can contact us now to book a free consultation with one of our construction lawyers in Dubai. Previous Post Sponsoring a Family? Can You Do It with a Legal Case on Your Back? Next Post Can my salary be deducted for leaving work early in UAE?